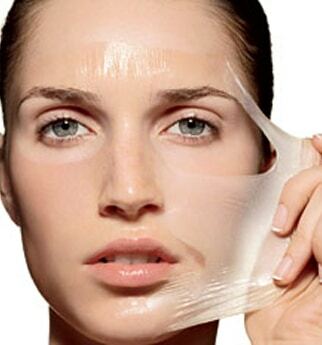 Oily skin is very common and sometimes easy to eliminate. Unfortunately, some have more problems with it than others. If you are prone to oily skin, you know that shine that comes up when you least expect it, there are things that you can do without having to spend a fortune at the beauty counter. 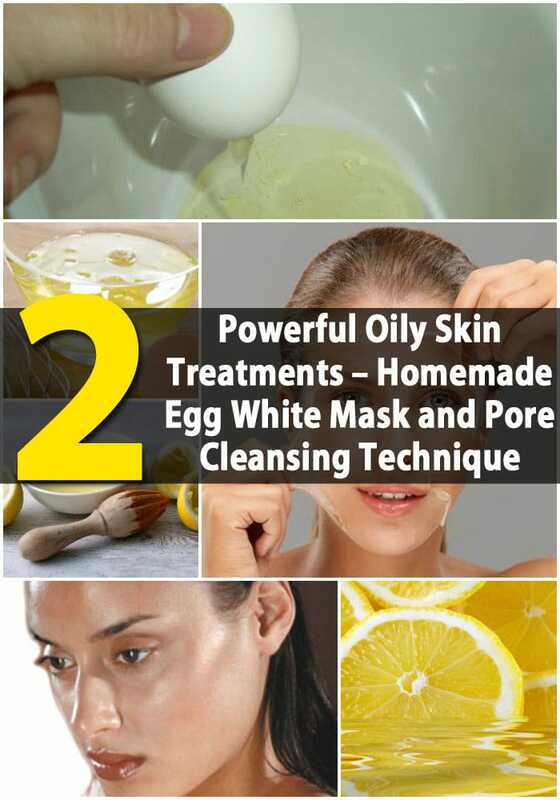 There is a very effective DIY beauty mask that uses egg whites and lemon juice that takes very little time to apply and will take away that excess oil. To begin, just separate your egg and place the white in a bowl. Add the fresh lemon juice and use a wire whisk to gently blend the two ingredients. After you have washed and dried your face, rinse with warm water and then just apply the mask to your face by dipping your fingers into the mixture and gently rubbing it all over in an upward circular motion. The mask needs to dry for at least 15 minutes. You will know when it is finished because it will become a bit hard and completely dry. Just rinse with warm water and then use a moisturizer that is designed for oily skin. Another great oily skin treatment is to simply add a few drops of lemon juice into a bowl filled with boiling water. Just hold your face over the bowl so that the steam can open your pores. You can place a towel over your head so that none of the steam escapes. Hold your head over the steam for as long as you can or until the steam dissipates and then simply wash your face with face wash designed to treat oily skin and rinse with warm water followed by cold water to close up your pores. I tried this tonight and couldn’t believe how much my pores shrunk! Can I do this everyday since I have very oily skin? I used the egg yolk on my face once but it reacted horribly and the result was pimples to depict the effect for everyone to see..
thanks for the ingredient and I will try it soon as possible anytime but how many times did you use it, everyday or twice a week or however use it? I am with freckled skin. I m tired of it.these develop in my pregnency. Brown spot also on my face. Used many medicans bt no results. I have a oily skin and now i have lot of pimples on my face i want to cure my pimples in just 2days so how many times i used this egg face mask in my face?